For non-destructive testing or for depth analysis, in the laboratory or at your site, SONATS masters the measurement methods described in the reference standard EN 15305: Non-destructive testing – Test method for residual stress analysis by X-ray diffraction (XRD). SONATS will guide you in defining your needs and specifications, understanding the method, then analysing and evaluating the results. 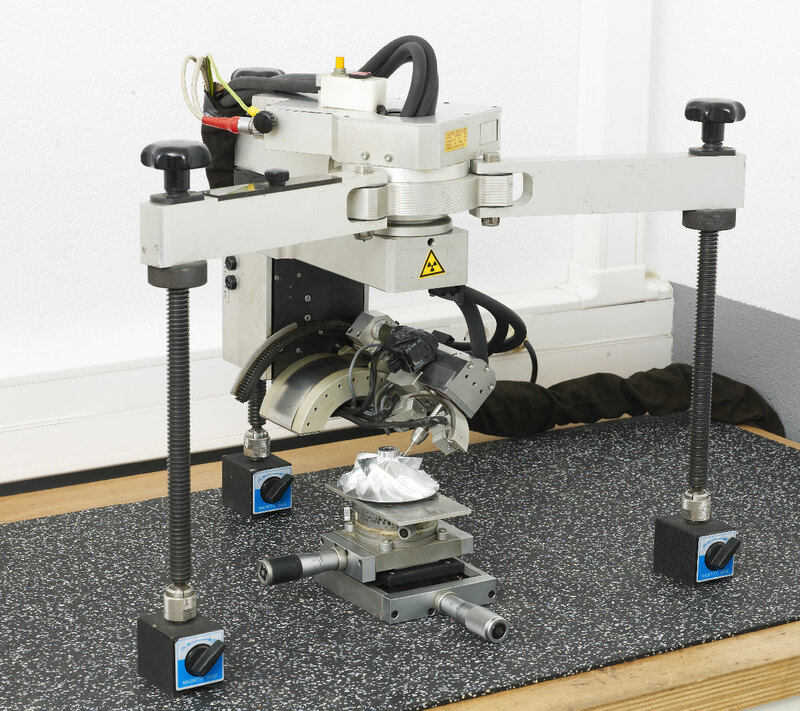 Download our dedicated brochure on residual stress measurement by X-ray diffraction.